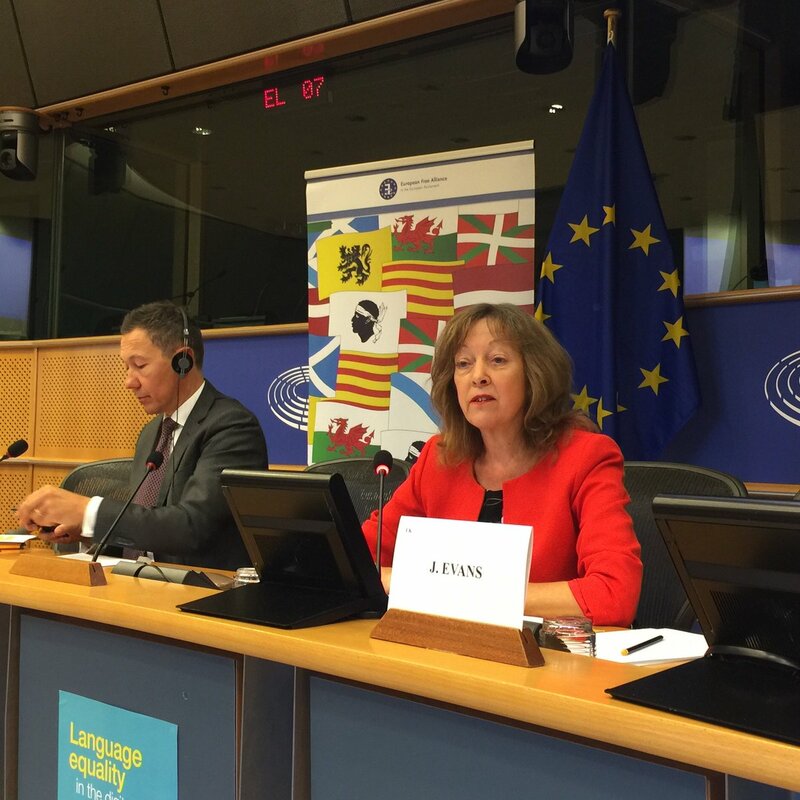 Language Equality in the Digital Age: ELEN calls for legislation to ensure digital development for lesser used languages. 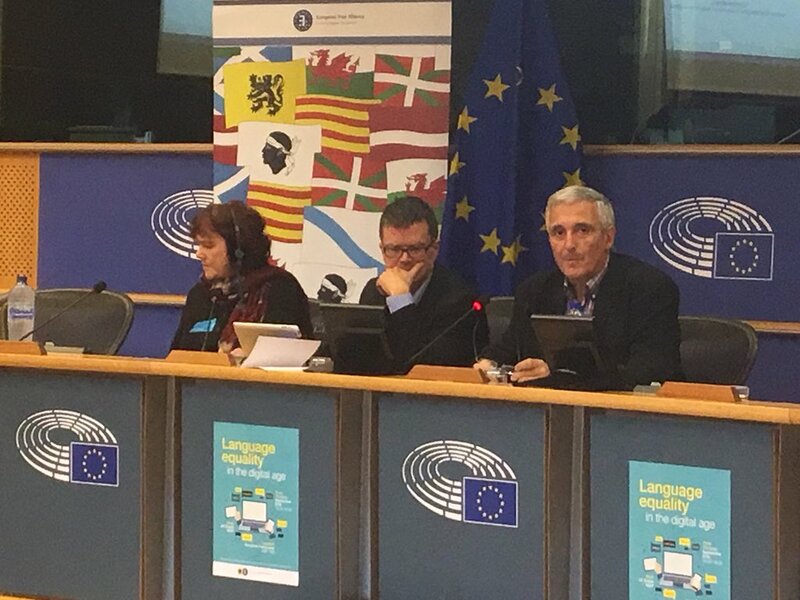 “Speakers of lesser-used languages are facing a ‘digital timebomb’ where their languages are being excluded from an increasingly digitized society,” said Davyth Hicks (ELEN) in his presentation of the Digital Language Diversity Project at the European Parliament conference on ‘Language Equality in the Digital Age’, hosted by Jill Evans MEP (Plaid Cymru). He added that: “It is vital that the EU legislates to ensure digital provision for lesser-used languages to allow them to ‘catch-up’. It is essential that the EU works with ELEN and language NGOs so that digital development is based on bottom up decision-making and community requirements. “The EU is now able to live up to its slogan of ‘Unity in Diversity’ and core value of the respect for linguistic diversity. ELEN is also calling on the EU Commission for an extension of the EU-funded Digital Language Diversity Project so that it is able to survey all European lesser-used languages to find out the digital requirements of their speakers. The conference followed the success of Jill Evans’ Report on Language Equality in the Digital Age at Plenary where it received strong cross-party support. 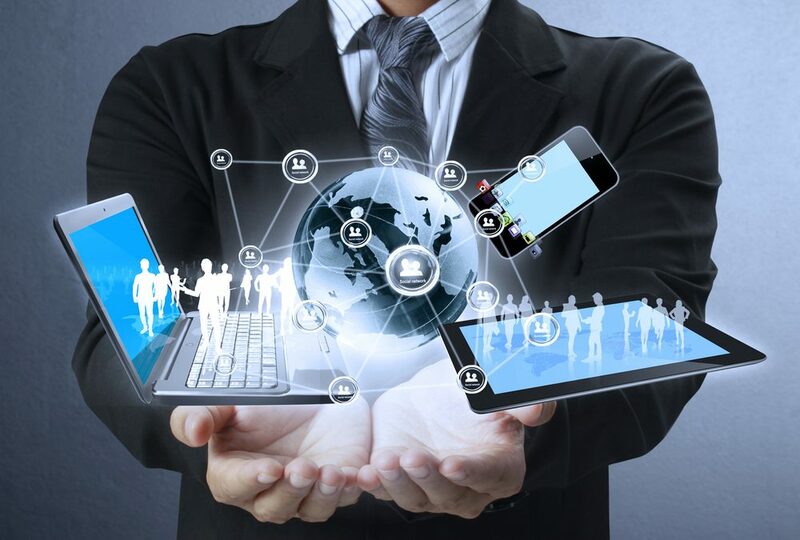 At the conference, via her Cabinet member Eric Peters, EU Commissioner Mariya Gabriel stated her full support for the Report and discussed how the digital divide between languages could be bridged and how equality could be achieved for all European languages using technology. Jill Evans said. “European citizens must be able to access and use the digital world in their own languages, including in minority languages. This will require investment and leadership at the EU level. Delyth Prys, from the Language Technologies Unit at Bangor University, Wales, discussed the impressive ongoing work to develop digital capacity for Welsh, such as the Welsh National Terminology Portal, Maes-T that enables terminologists to work together, and Lleiswr that enables text to speech. Dewi Bryn-Jones from Canolfan Bedwyr, Bangor University, presented the Macsen project, a Welsh personal digital assistant similar to Siri and Alexa.